Bottle, Can, or Draft: All three, with my vote for bottles. 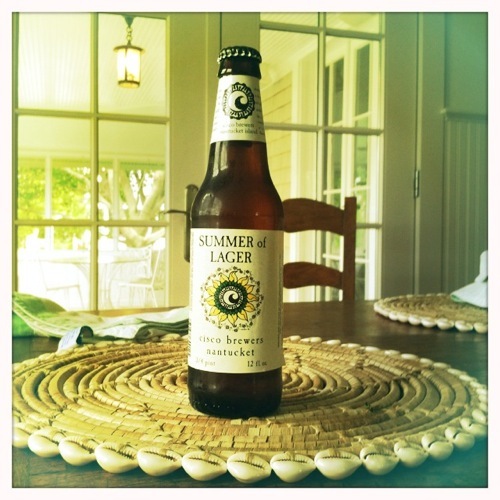 Flavor Profile: Classic Bavarian style lager with a delicious bready malt palate and an assertive noble hop finish. Hints of citrus. I used to think I wasn’t a beer person. But then a wise friend urged me not to dismiss beer so fast, and encouraged me to diversify my drinking portfolio. While I have full respect for the girls who drink Guinness upon Guinness (as I recently bore witness to at the Bear Pub in Oxford) I have yet to embrace a full-bodied dry stout. Let me just say that I’m no beer snob—I credit the wells of Keystone Light up at school for that. But with the privilege of summer vacation and the added pocket money from my summer gig, I figure that these are the weeks to get out and try new brands. You know the old saying “Don’t choose a book by its cover?” Some might caution the same for choosing a beer. Anecdotal evidence has convinced me of the contrary. 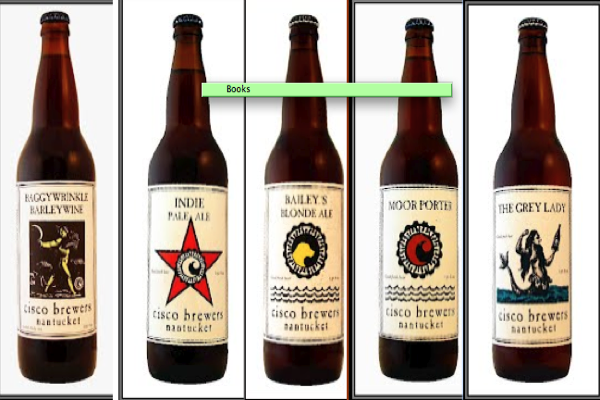 Interesting labels can indicate creative micro breweries (or even nano-breweries, as Cisco once jokingly called itself). With demand for craft beer labels on the rise, it’s not a surprise that these belle-bottles are flying off the shelves. Some covers, like Fifty Shades of Grey, should be hidden at all costs. 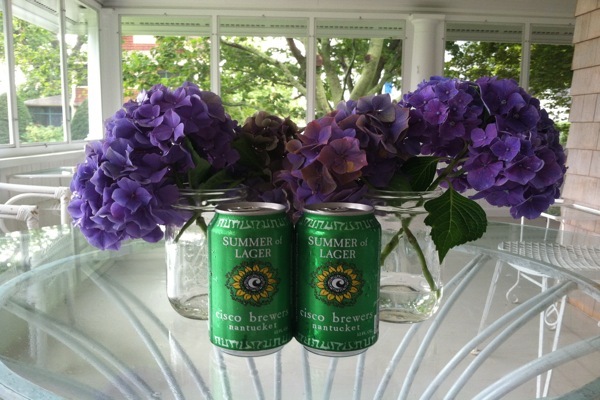 Summer of Lager bottles, by contrast, with their hippy-meets preppy-sunflower labels, are a real centerpiece. These are not meant to be chugged or consumed like water—save the Keystone for that—but rather consumed with great friends over a thoughtful summer meal. It being August, that groove has turned into a full-blown boogie by now. At this point in the summer when the nights seem stickier than you hands after a big fat s’more, you’ll welcome the light refreshing flavor of this beer. Leave the pseudo-hipsterness behind, drop the Pabst, and pick up these beige beauties lickity split. Brooke Elmlinger has traded in Pinot Grigios for Pale Ale for the sake of her much-needed beer education. Now that she can properly pronounce lager, she’s ready to move on to level 2. Just don’t expect her to order Guinness anytime soon.